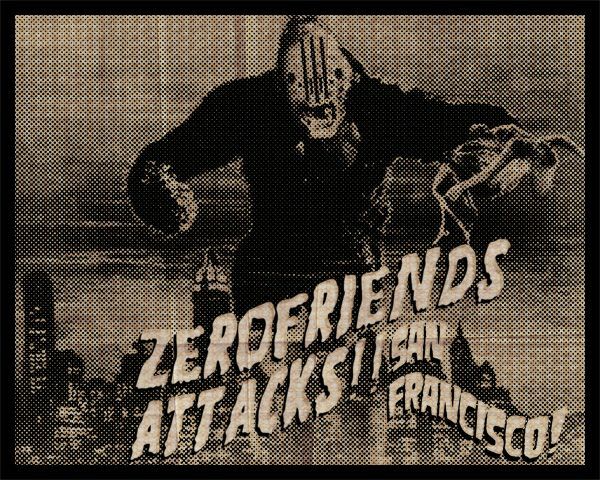 ALEX PARDEE'S LAND OF CONFUSION: ZEROFRIENDS ATTACKS SF TOMORROW! On top of the announcement that we already...announced (? ), we are now announcing a new announcement. 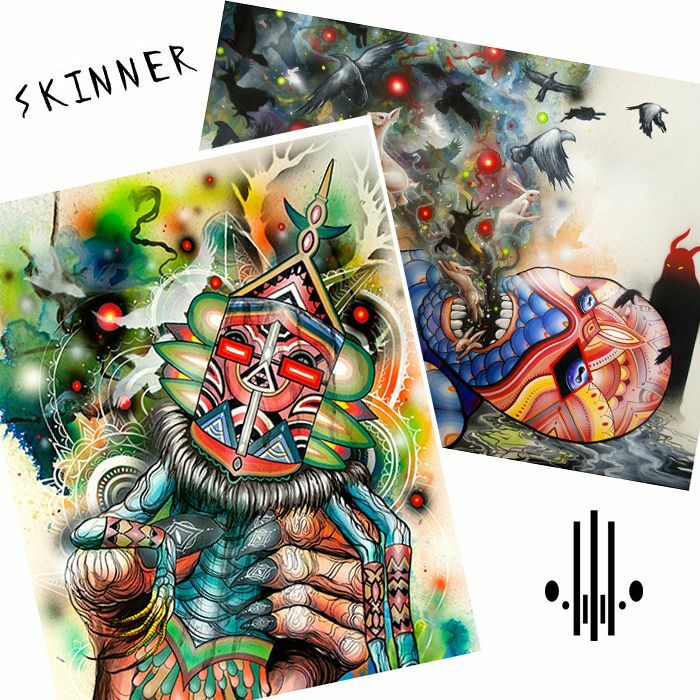 In addition to myself and Skinner signing our books and hanging out at UpperPlayground tomorrow for a one-day pop-up store in San Francisco, Zerofriends is releasing a new handful of prints and shirts at the pop-up store too!